Available at our Livernois Store Location - (313) 345-0884. 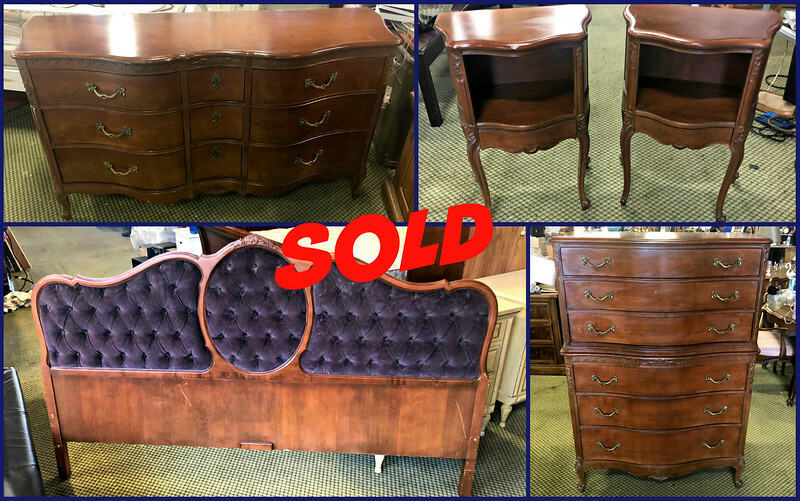 Extremely Rare Uniquely Styled Vintage Drexel King Size Bedroom Set in Excellent Condition. Create that distinctive look you've always wanted. Would look terrific in even the finest homes. Extra nice.